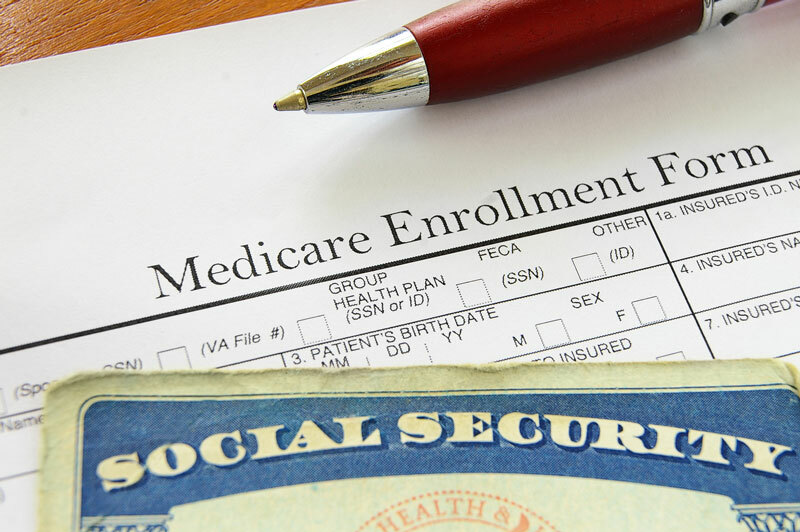 Medicare was never designed to cover all of your medical expenses. We are here to help you through the process of selecting the right coverage for your current situation, budget and needs. The advantage of working with us is that as an independent agency we are constantly searching the market to make sure that you are getting the best carriers, rates and service!